Provide comfort for the family of Linda Ringham with a meaningful gesture of sympathy. Linda S. (Murray) Ringham, 63, of Indianapolis, IN passed away Saturday, March 16, 2019 at Community Hospital South in Indianapolis, IN. She was born June 17, 1955 at Methodist Hospital in Indianapolis, IN to William E. and Thelma E. (Tolen) Murray. She married David T. Ringham on March 8, 1974 at Holy Name Catholic Church in Beech Grove, IN. Linda was a 1974 graduate of Beech Grove High School and was Operations Manager at PepsiCo for 30 years. Prior to PepsiCo, she worked for Purolator Courier in the national accounts division for 16 years. Survivors include: husband, David T. Ringham of Indianapolis, IN; son, Joseph E. Ringham (Erin) of Avon, IN; grandchildren, Jodi Ringham and Nathan Ringham; her mother, Thelma E. (Tolen) Murray of Beech Grove, IN; siblings: Mary J. (Howard) Kern of Indianapolis, IN; Theresa A. Ringham of Beech Grove, IN and Thomas E. Murray (Tammy) of Franklin, IN as well as cousins (raised as siblings) Sandy Fitzpatrick (Mike) of Indianapolis, IN; Belinda Kay Greene (Thomas) of Beech Grove, IN; Carol Kelley (Charles, deceased) of Indianapolis, IN; Earl Hall of Beech Grove, IN; sister-in-law, Tammy Willey of Morgantown, IN; father-in-law George E. Ringham (Susan) of Florida and several nieces and nephews. Linda was preceded in death by her father, William E. Murray; brother, Steven R. Murray; sister, Rebecca L. McElwaine; cousins, Earlene Griffith and Joseph Hall; and mother-in-law, Shirley (Huth) Ringham. The Reverend Tim Vanderbaan and Deacon Ron Pirau will conduct a “Celebration of Life” service on Tuesday, March 26, 2019 at 11 a.m. at Saints Francis and Clare Catholic Church, 5901 Olive Branch Road, Greenwood, IN where the family will receive friends from 10 a.m. until service time at the church. Ennichement will take place at Saints Francis and Clare Catholic Church Columbarium in Greenwood, IN. Memorial contributions may be made to the American Cancer Society, 6535 W. 96th Street, Suite 100, Indianapolis, IN, 46278. The Swartz Family Church and Chapel-Funeral and Cremation services in Greenwood, IN is handling the arrangements. Online condolences may be sent to the family at www.swartzmortuary.com. Information at 317-881-0202. Ennichement will take place at Saints Francis and Clare Catholic Church Columbarium in Greenwood, IN. 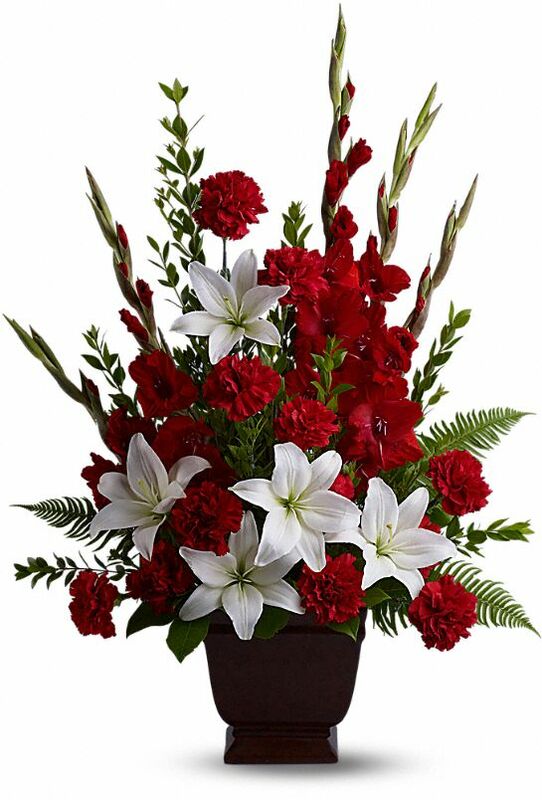 The Williamsport Certified Team, Your Pepsi Family, Indy Hub, and others have sent flowers to the family of Linda S. Ringham (Murray). The staff of the American Cancer Fund® at www.AmericanCancerFund.org is sorry to hear of Linda’s passing. We have received a memorial donation in her name and our sincere condolences go out to her family. I had the privilege of working with Linda during my time at Pepsi. She was a quiet leader who persevered in everything she was involved in. She had an incredible work ethic, a fun sense of humor and was always available to help. My deepest condolences. My thoughts and prayers are with all of you today. With deepest sympathy for the loss of a true friend and colleague . The Williamsport Certified Team purchased the Tender Tribute for the family of Linda Ringham.